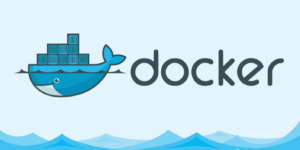 Have you heard about Docker? It’s probably the easiest and most powerful way to setup ownCloud. Learn how to use docker-compose scripts to define and run your containers.